This entry was posted in Security and tagged cybersecurity on March 4, 2019 by Michael Pignataro. In today’s age of the internet, brands and businesses need to have an online presence in order to stay ahead of the game. 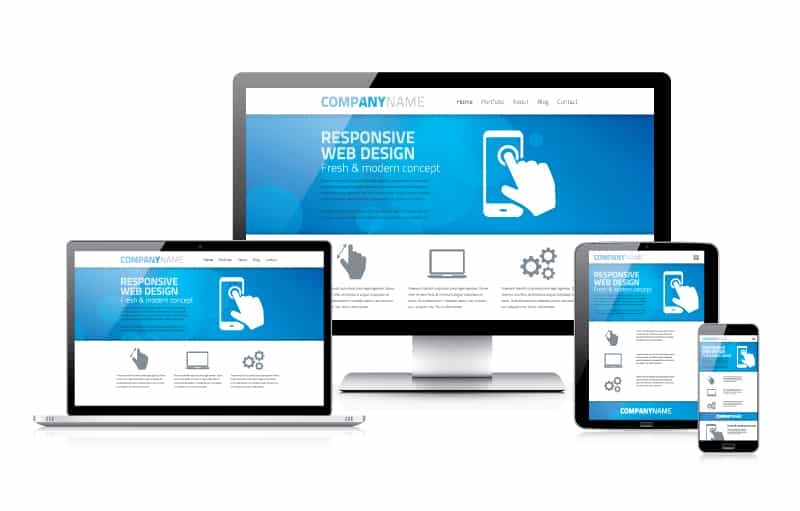 But not every brand or business, especially those owned by a small group or an individual, has the funds to hire a website developer to create, host, and maintain a personal domain. This entry was posted in Technology Advice on February 26, 2019 by Michael Pignataro. 40% of people will abandon your site if it doesn’t load within 3 seconds or less. Adding to that, slow page loading times will negatively affect your site’s SEO, user experience, and the ability to convert site visitors and generate sales. That said, you should know by now that the faster your website loads for people, the better. What you may not know, however, is how to optimize your website to load faster. That’s why we’re here to share with you the top ways to get a blistering fast page loading time so you can drive more traffic, encourage more signups, and generate more revenue than ever before. This entry was posted in Technology Advice and tagged page load on February 22, 2019 by Michael Pignataro. Designing apps for mobile users has become big business. Any business owner worth their salt should already have one or at least be considering it. With so many consumers choosing to use mobile devices when they want to find out about a product or service, it makes sense to target this audience. However, on average, 1.7 new apps are released every minute which means the market is very saturated. Any app designer wanting to make their mark has to be able to create something that stands out from the crowd. 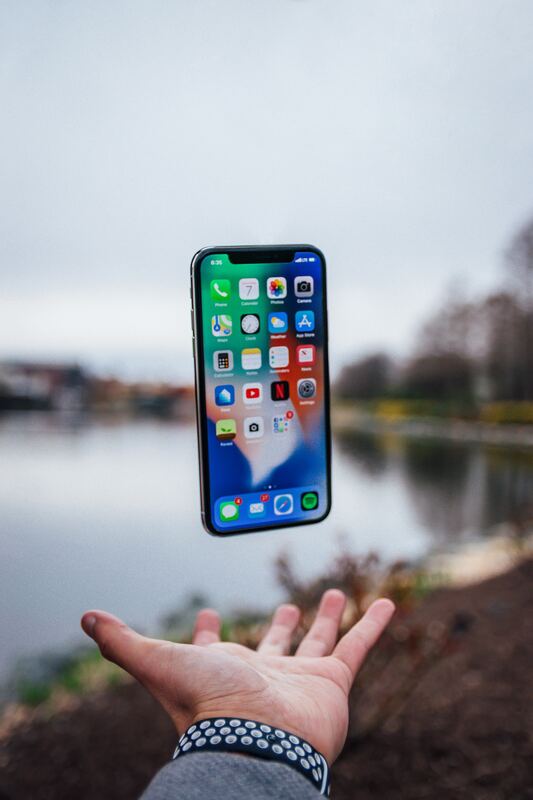 This entry was posted in Mobile Technology on February 22, 2019 by Michael Pignataro. 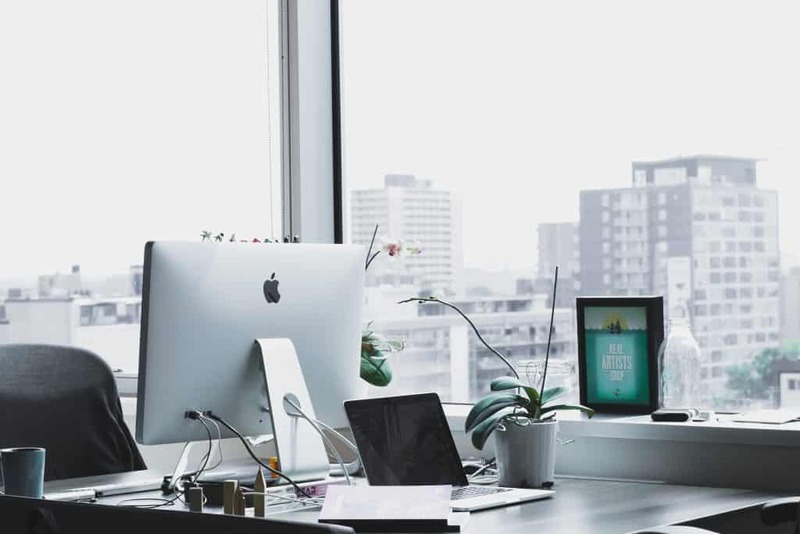 Hiring a computer service company to maintain your business’ tech can be one of the most critical decisions you need to make for your business. Choosing the right company is crucial because encountering a network problem during operational hours could end up with consequences such as data loss, downtime, and financial setbacks. Getting on board the right computer services company is challenging. The information technology or IT industry has its own fair share of unethical and incompetent companies that will take advantage of businesses’ lack of knowledge about computers. 1. What types of support plans can you offer? Support plans are customized packages that allow you to pay for the services you need to avail. You should know if the company offers support plans such a break-fix service payment, pay per hour payment, or fully managed support contract; as different types of services will have different fees. Break-fix service – This type of support plan will be more expensive, as computer service companies charge more for this kind of service. Hourly rate service – This type of support plan usually costs less than a break-fix service. However, this can encourage your service provider to focus on billable hours rather than fixing your computer problems. Full managed service – The type of support plan costs more than the other plans, but it will still be beneficial to the right business. Having this kind of service can significantly lower downtime, as most issues will be resolved before any actual problem arises within your system. 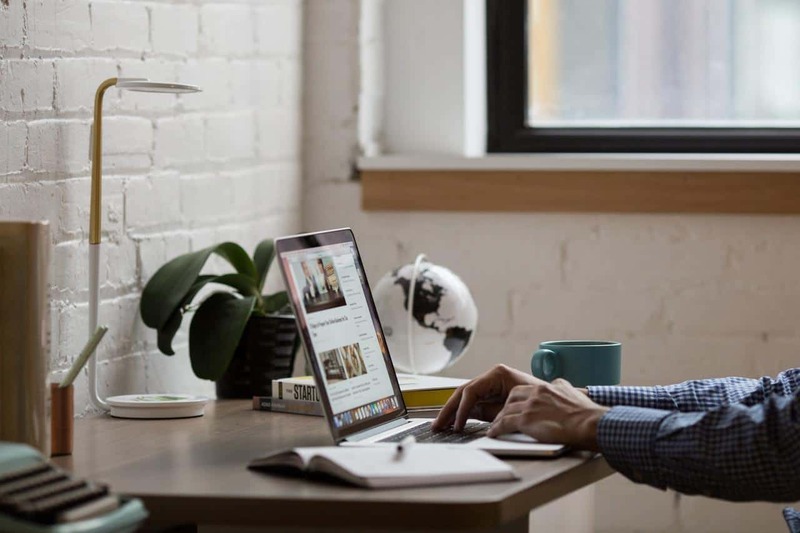 Visit the website of Downingtown computer services to learn more about what kind of support plan is good for your business. Beware of companies that are unable to provide you with approximate costs. Monthly contract fees should be reasonable, relevant to the level and hours of support you receive, and directly related to the number of devices supported. 3. What does your fully-managed service support contract include? Knowing and understanding the included services in your support plan is essential, as this enables you to customize the contract to meet your budget and needs. Services such as on-site troubleshooting visits and the number of covered visits per month are some of the important factors to know. Sometimes, they will recommend additional services that are outside of your budget; be sure to ask why and understand the reason behind it. This can help you decide if these services are essential to your company. 4. Do you have an SLA or Service Level Agreement? A service level agreement provides two essential benefits such as informing you about the services provided for your business and making sure that your service provider implements those services. Generally, it’s a document that discloses the rights and obligations of two or more parties about the provided services under a work contract. This is particularly important as this agreement can point out how long will your service provider address certain problems, what are the time frames of each turnaround, and will there be guarantees to ensure the level of service within the agreement. 5. Will I have an option to terminate the contract? Knowing if the contract can be terminated if the company fails to meet your expectations can give you the flexibility to change service providers, without compromising any contract lock-in periods. If your service provider doesn’t keep up with their promises, then you’d need to let them go, as your business needs a reliable computer service company. Although building trust and proving it can take time, you’d surely not want an incompetent service provider that can tie-down your business in the long haul. 6. Is your company insured? Finding out if your business is protected in case of things going upside down can surely give you the peace of mind you’d definitely need. 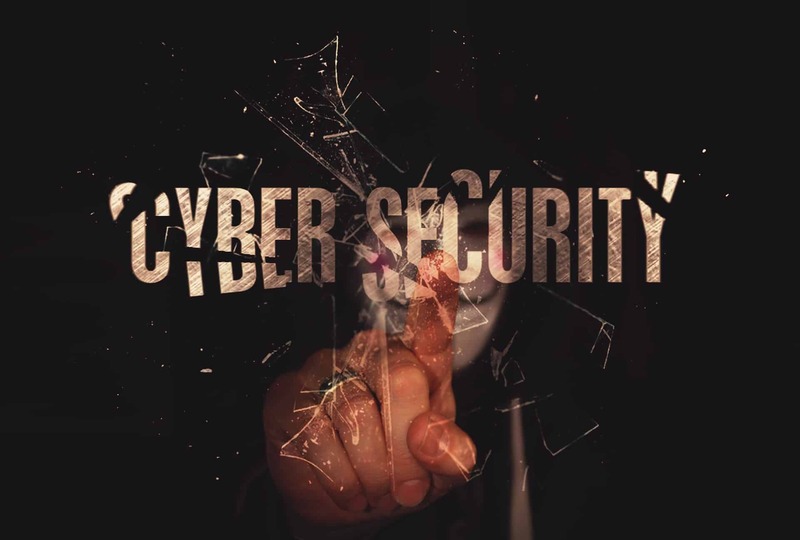 For example, in case an employee of the computer service company you hired accidentally exposed valuable data from your company that resulted in damages, that company’s insurance will cover the damages. However, keep in mind that not all insurance policies cover data breach damages. 7. Do you outsource help desk or tech support services? A company that outsources help desk and tech support services shows that it puts customers first. However, make sure that you thoroughly understand their business principles and practices so that you’ll know what to expect. Keep in mind that there will be considerable advantages and benefits if your chosen company have an in-house support team. 8. What’s your average response time? The average response time of your computer service company will reflect how fast and how professional they are in their field of work. Be aware of a company that guarantees too good to be true response times. Always remember that a reliable computer service provider will guarantee and promise a reasonable response time, and will notify you of the issues and if they are actively working on it. Keep in mind that identifying certain issues may take up some time, and if anyone claims otherwise, think of it as a red flag. For example, if a company laptop suddenly broke down, and your computer service company tells you that it can be fixed within thirty minutes without even looking at it first, you should be skeptical. Will you recommend this company and its services? Have you encountered any management problems working with them? Are their response times as good as they promise? Choosing the right computer service company for your business is critical for your overall success. Keep in mind that having a support and service company to keep your computers and networks running can prevent your business from having a severe downtime that can significantly affect your overall operations. May you use this article to ask the right questions, and gain helpful insights to help you hire the one that can provide you with services your business needs. This entry was posted in Technology Advice and tagged Downingtown Computer Services on February 21, 2019 by Michael Pignataro. 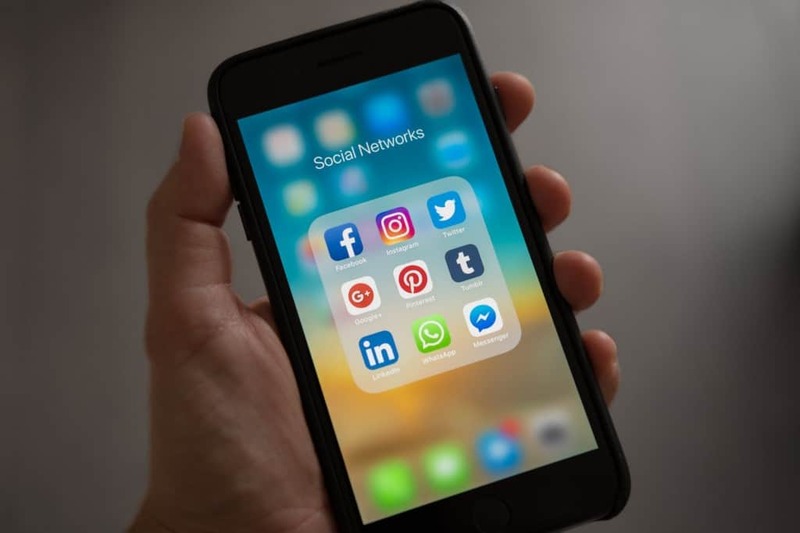 You might have already come across the fact that social media is helping businesses to acquire more traffic on their business website. 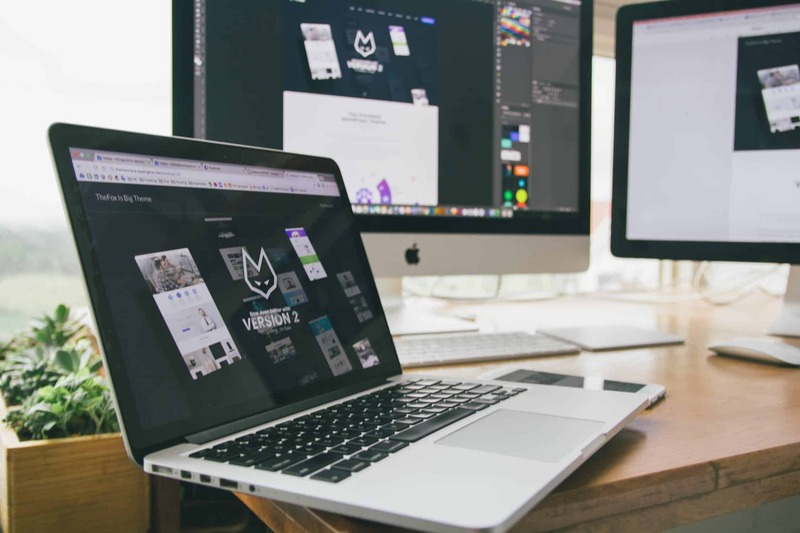 However, another fact that you cannot miss is that most of the businesses are struggling in order to understand as to how they can increase their website traffic by gaining assistance from social media websites. Social media is undoubtedly one of the best ways for each and every business to engage with all their present as well as target customers. According to www.textrequest.com, 92% of the owners of small businesses who are using social media understand that it is significant for their businesses. 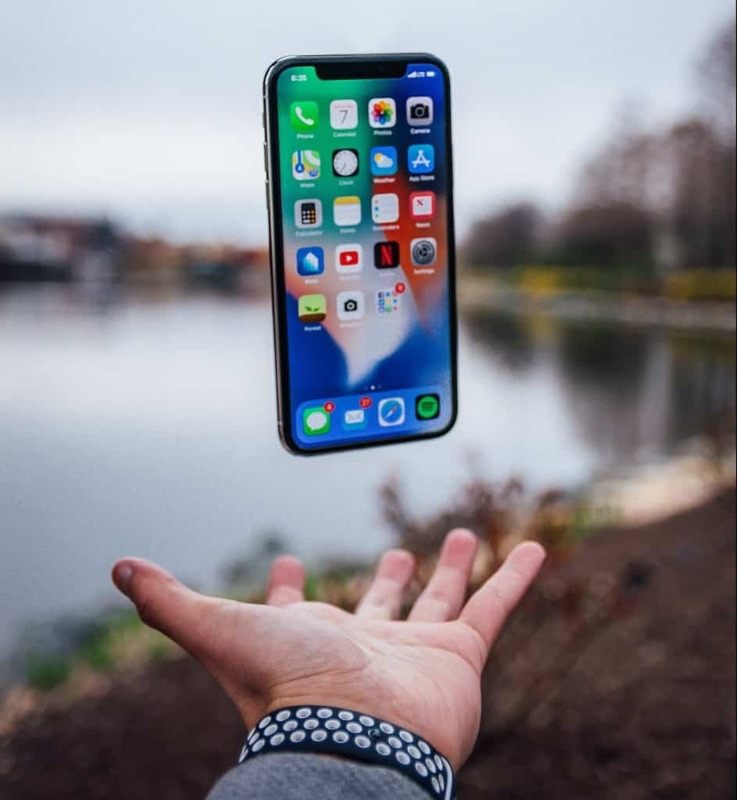 This entry was posted in Digital Marketing and tagged social media on February 21, 2019 by Michael Pignataro. Coupons are popular for buying from online stores or physical retail shops since shoppers have become price conscious due to the economic downfall. 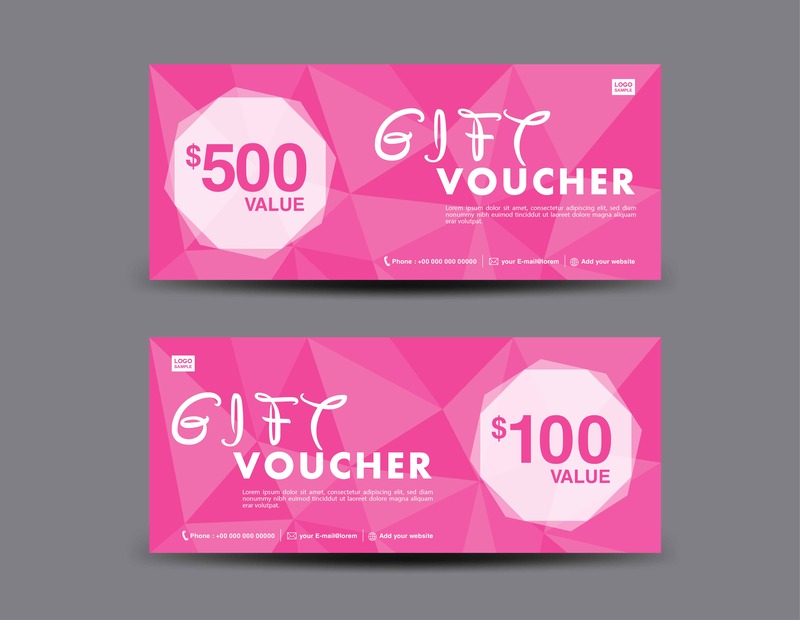 Moreover, coupons are not only beneficial to consumers but also for business owners. With all the prices of goods and services drastically increasing, coupons are in demand. This entry was posted in Digital Marketing and tagged coupons on February 20, 2019 by Michael Pignataro. 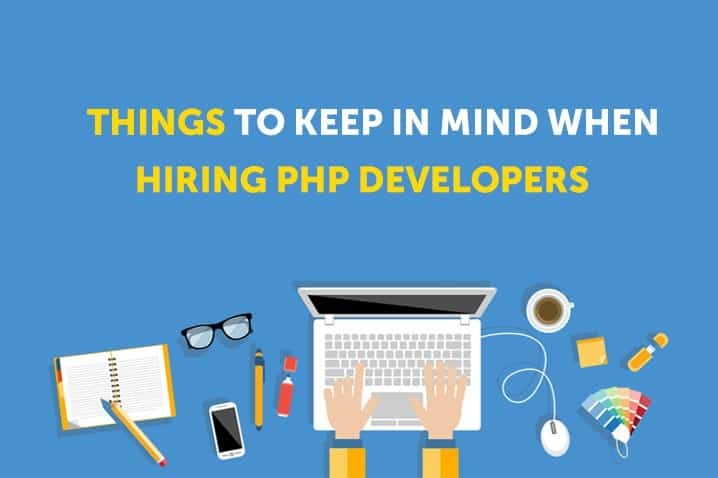 What You Should Determine Before Hiring a PHP Developer? This entry was posted in PHP and tagged PHP Developer on February 20, 2019 by Michael Pignataro.